NO PROB-LLAMA AT THE ZOO! 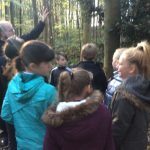 Year 6 enjoyed a very informative visit to Kirkley Hall. 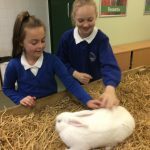 As part of our learning about adaptation in Science and our Creative Curriculum theme ‘Maya Mysteries’, we wanted to find our more about animals that are native to South and Central America and how they have adapted to their environment. We will use this information to write non chronological reports on our favourite animals back at school. 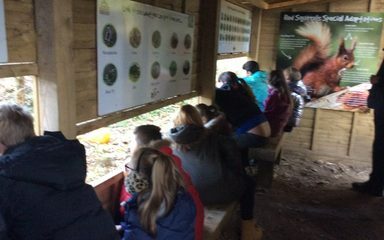 As part of our visit, we also had the chance to take part in an animal handling workshop and woodland walk which we enjoyed! Call down to Year 6 next week to see our fantastic reports! 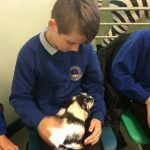 There were so many fascinating animals to choose from to write a non chronological report on.Those reports will be packed full of interesting facts about animals native to South and Central America. I wonder what was the most popular animal today.